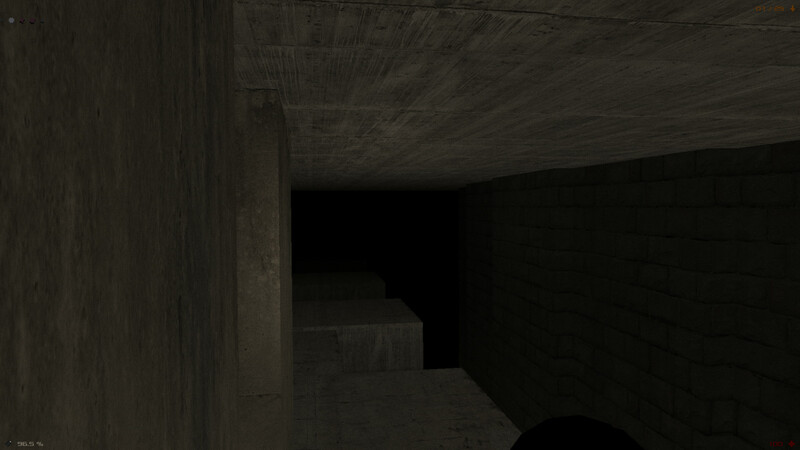 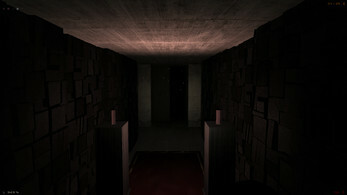 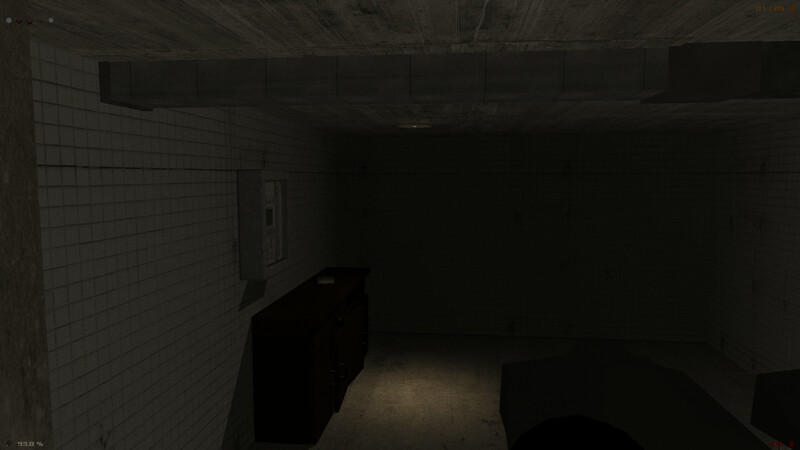 Ourmaze is a challenging horror adventure game. 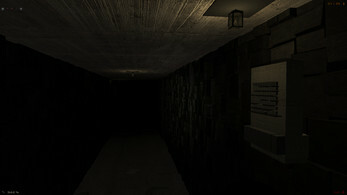 The player starts the game not knowing about himself or his past. 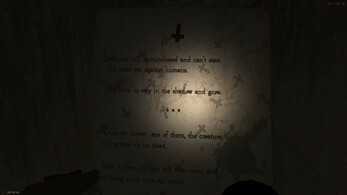 As the game progresses, he starts figuring out who he really is, while exploring unknown environment, avoiding traps, solving puzzles and defeating his enemies to achieve the ultimate victory in this divine adventure of ancient rivalry. Every decision has its consequences and there are several paths to death in the maze, but only one way to win, provided staying alive is a victory? Or you can claim back your throne the legit way ?